The visionary leadership and sense of purpose of the late Abdelkader Bensalah were intrinsic in placing Holmarcom on a path to success. As a nationalist and a passionate believer in Moroccan independence, he was one of the first signatories of King Mohammed V’s independence manifesto in 1944. Thanks to his great foresight and determination, he built a business empire that has consistently responded to the demands of its time while anticipating the changes that lie ahead. In keeping with his resolve to contribute to Morocco’s modernization and his belief in an enduring set of values, the Group’s founder always valued people and developed their talents. Driven by a relentless pursuit of success, Abdelkader Bensalah was convinced of his business vision and brought it to life with integrity and consistency. Holmarcom owes its present status as a leader and a pioneer in its core operating sectors to the entrepreneurial spirit and strength of character of the Group’s founder. Holmarcom Group’s development was shaped by the Bensalah family who have infused the company with their ambition, values and stability. 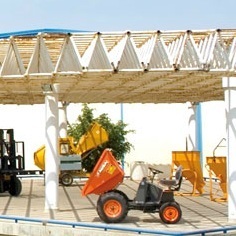 Its history has been marked by the achievements of a visionary founder, the late Abdelkader Bensalah, who had a deserved reputation for ambition, resolve and honesty, and by his son and successor, Mohamed Hassan Bensalah, who has charted a steady course for growth. In the 1970s, Abdelkader Bensalah, a determined and farsighted businessman, expanded and developed Holmarcom Group’s business interests. In addition to acquiring equity stakes in a wide variety of companies, he focused on diversifying the Group’s operations through the acquisitions of Les Eaux Minérales d’Oulmès, Le Comptoir Métallurgique Marocain and Orbonor Textile. Today, Holmarcom Group owes its success as a leader and frontrunner in key sectors of industry to the vision and resolve of its founder. 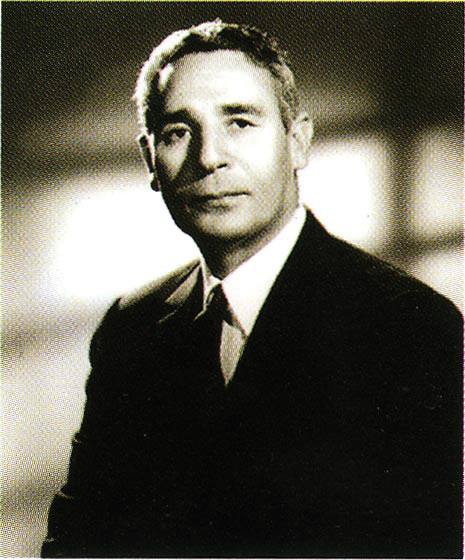 After the death of Abdelkader Bensalah in 1993, his son, Mohamed Hassan Bensalah took over as Chairman and CEO of the Group. Combining decisiveness and pragmatism, he initially focused on strengthening the family’s business assets and restructuring the Group. Thereafter, he embarked on a vigorous growth phase, involving the development of a series of alliances and partnerships. Holmarcom Group continues to pursue its growth strategy, harnessing the strengths of its people, its industrial performance, traditions and innovative know-how. Today, the Group has asserted its leadership in key sectors of industry and is seeking new avenues for growth. Launch of the activity of "les Huiles d’Olives de la Méditerranée". Launch of real estate projects: “Captingis” and “Manazil Developpement”. Equity stake in “Radio Plus”. Start of the activity of “Mass Céréales Al Maghreb” in the port of Casablanca. Opening of the first store “Atlas” by “Le comptoir Métallurgique Marocain” in Marrakech. Acquisition of an equity interest in the investment firm Mutandis. 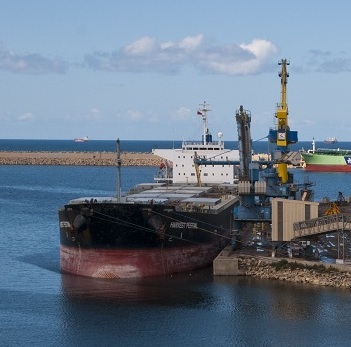 Start of the operations of Mass Céréales Al Maghreb in the port of Jorf Lasfar. Acquisition of an equity interest in « CIH » and « Crédit Agricole du Maroc”. Atlanta completes an initial public offering. 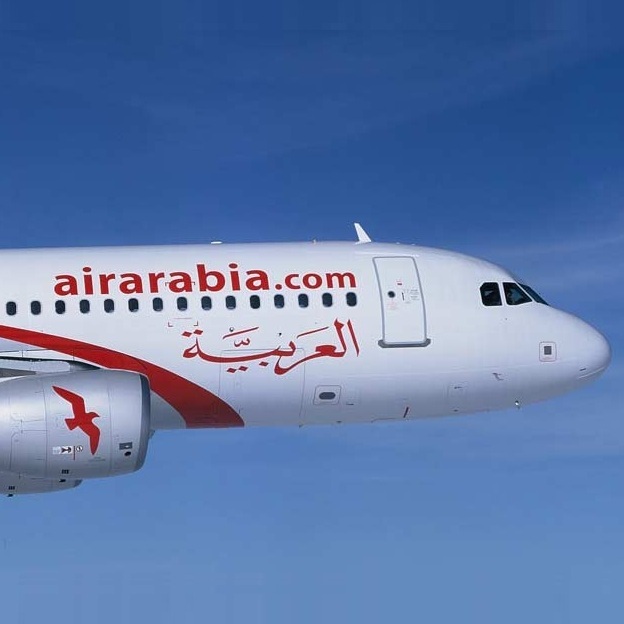 Agreement on the acquisition by CDG of 40% of Insurances companies Atlanta and Sanad. 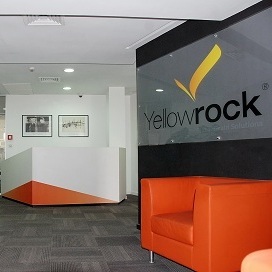 Acquisition of an equity interest in investments funds in “Oriental” and “Souss”. The group reintroduces the American brand Pepsi in the Moroccan market. « Orbonor Céréales » is founded. 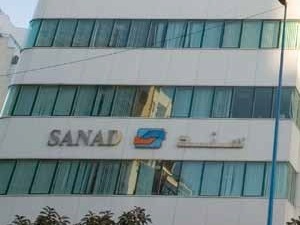 Acquisition of Sanad and CPA. Acquisition of an equity interest in BMCI.